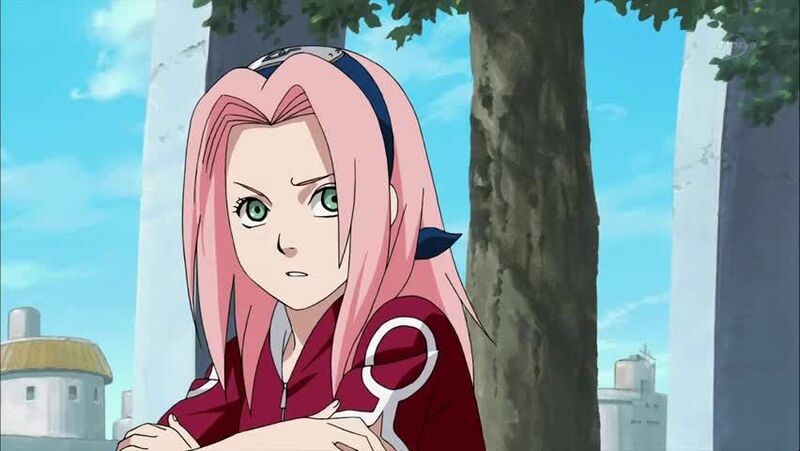 You are going to Watch Naruto Shippuden Episode 257 English subbed online free episodes with HQ / high quality. Stream Anime Naruto Shippuden Episode 257 Online English sub Meeting. Years before the Fourth Great Ninja War, a young Naruto paints the villager’s houses and runs away while hearing them complain. Later, when Hiruzen comes to his house to give him his allowance, Naruto asks him about his late parents. But the Third Hokage refuses to answer. A few years later, while in the Academy, Naruto meets Sasuke Uchiha and is continuously defeated by him while noticing the hatred in his eyes during one sparring session. Shortly after that, Naruto finds out that Sasuke is the only survivor of the Uchiha Clan Massacre. After graduating, Naruto and Sasuke are placed on the same team along with Sakura Haruno and manage to pass Kakashi’s bell test. As they go to their mission to Land of Waves, they are attacked and Naruto gets injured. To everyone’s dismay, Naruto pierces his own hand to remove the venom and vows to never need to be saved again.